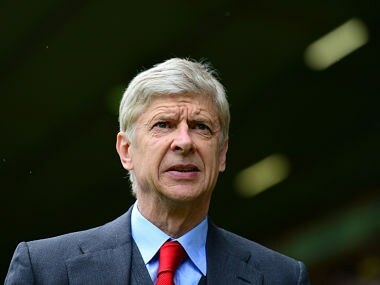 London, United Kingdom: Arsene Wenger is adamant he will have no direct role in selecting the next manager of Arsenal when his time at the Premier League side finally comes to an end. 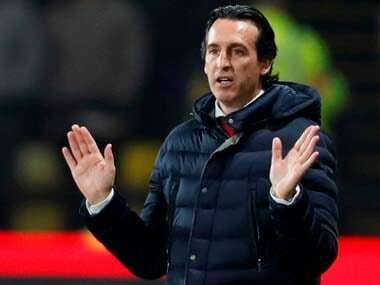 The veteran French manager, who is set to celebrate his 67th birthday next week, marked his 20th anniversary in charge of north London club Arsenal earlier this month. Wenger's contract expires at the end of the current season and there has been speculation he could become the next full-time manager of England -- a role that he has said would appeal "if I am free one day". But Wenger has also been intensely loyal to Arsenal and he could yet sign a new deal with the Gunners. 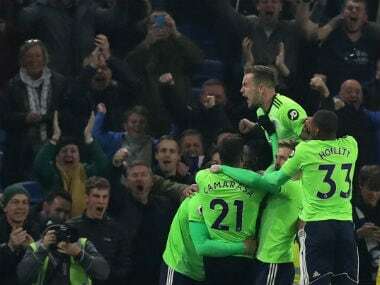 Wenger, however, insisted Thursday that whatever else happened he had no interest in picking his eventual replacement, although he would give the Arsenal board an opinion if requested. "I think it is very important in the club that everybody does what he is paid for," Wenger told beIN Sports. "My job is to be the manager of the club and to be responsible for the style of play and the technical policy of the club. The board's responsibility will be to choose the next manager so that is not my job. "If they ask my opinion, I will give it in an honest way, but it will not be me to choose the next manager. I'm not in their position, I am in my position. "The love story I have with the club is linked as well with the fact the board has always shown faith in me and I'm very grateful for that. "No matter what happens, I will have to make my decision, the board will have to make a decision and I will respect the decision of the board anyway, even if I wish to stay on I will respect always the decision of the board -- they have the responsibility to do that." 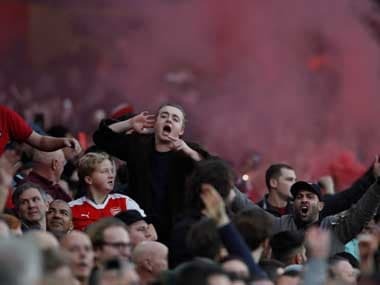 Wenger's position has been called into question in recent seasons given Arsenal last won the Premier League back in 2003/04 -- when the 'Invincibles' were crowned champions without losing a match. 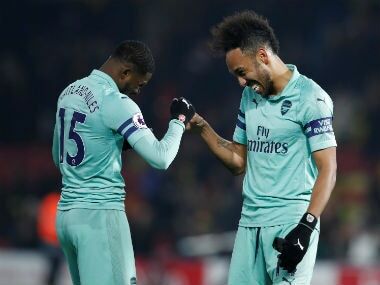 But Wenger's own enthusiasm for the job has remained undimmed and Arsenal head into Saturday's home game against Swansea at the Emirates Stadium looking for a sixth straight win in all competitions. "I think I'm moving the club forward, and the way it is managed forward, I'm quite confident on that," he said. "The only thing that drives me on is that I want tomorrow to be a better manager than today. As long as I have that I don't want to stop my career, even if I don't think I will manage somewhere else maybe."